ABLE are the exclusive UK distributor of Gauge Glass Illuminator Lighting Systems, which are designed to illuminate liquid level gauges and tubular sight flows. The solid flex bundle is attached directly to the tube glass, and high intensity light passes through the liquid, strongly emphasizing the liquid level. 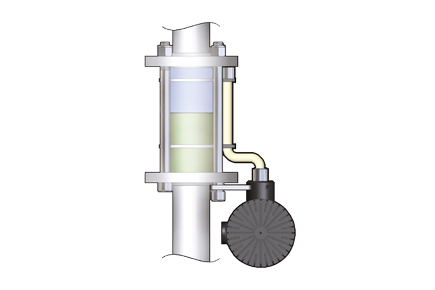 Units are designed for use in harsh environments.